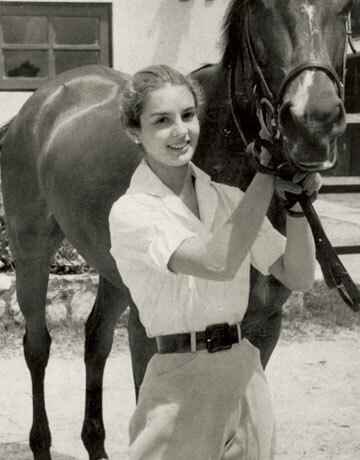 ''Carolina Herrera (born January 8, 1939) is a Venezuelan-American fashion designer known for "exceptional personal style",and for dressing First Ladies from Jacqueline Onassis to Michelle Obama. The New York Times cited her designs as "elegant and worldly without ever being fussy". 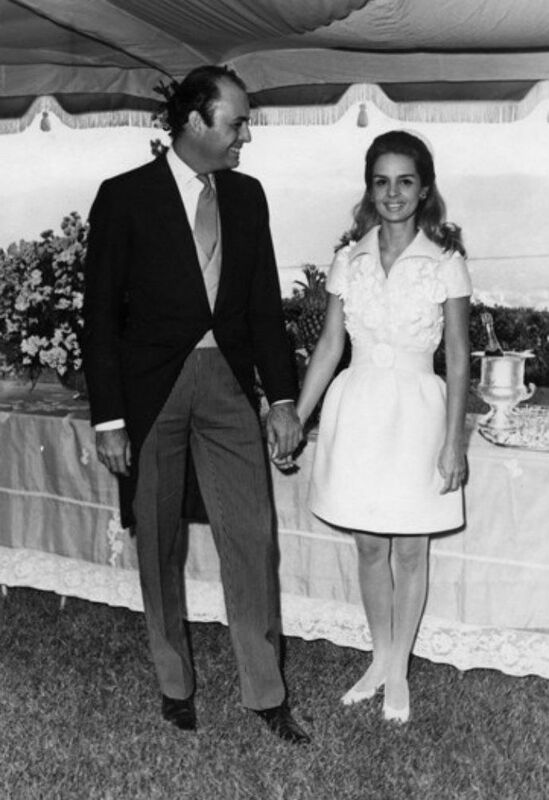 In 1968, in Caracas, she married Don Reinaldo Herrera title The 5th Marquis of Torre Casain 1962 upon his father's death. Reinaldo was the host of Buenos Días, a Venezuelan morning-television news program and the elder son of Don Reinaldo Herrera Uslar, 4th Marquis of Torre Casa, a prominent Venezuelan sugarcane plantation owner, aristocrat and art collector.Therefore, by marriage, Carolina held the title The Marquise consort of Torre Casa, until it was retracted in 1992, as Reinaldo had issued no son.Her husband is a special-projects editor of Vanity Fair magazine and they have two daughters, Carolina Adriana and Patricia Cristina, and six grandchildren. 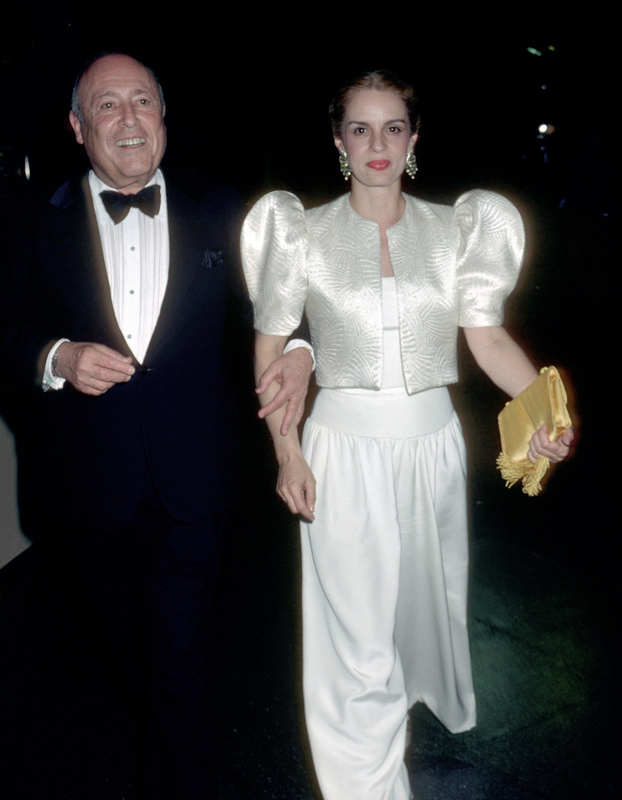 In 1965, Herrera began her career working as a publicist for Emilio Pucci, a Florentine Marquis himself and a close family friend. She began working at Pucci's Caracas boutique, and moved to New York in 1980.Mick and Bianca Jagger and Andy Warhol, at Studio 54, she became well known for her dramatic style. 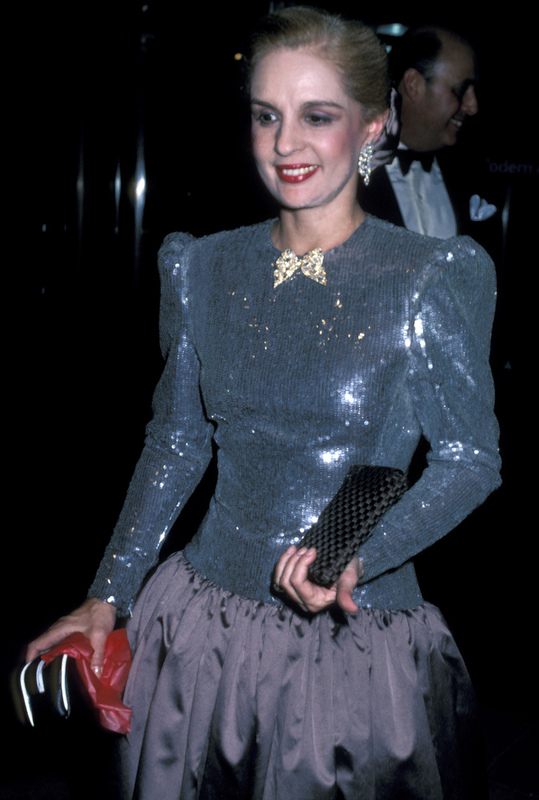 She first appeared on the International Best Dressed List in 1972, then was elected to its Hall of Fame in 1980. 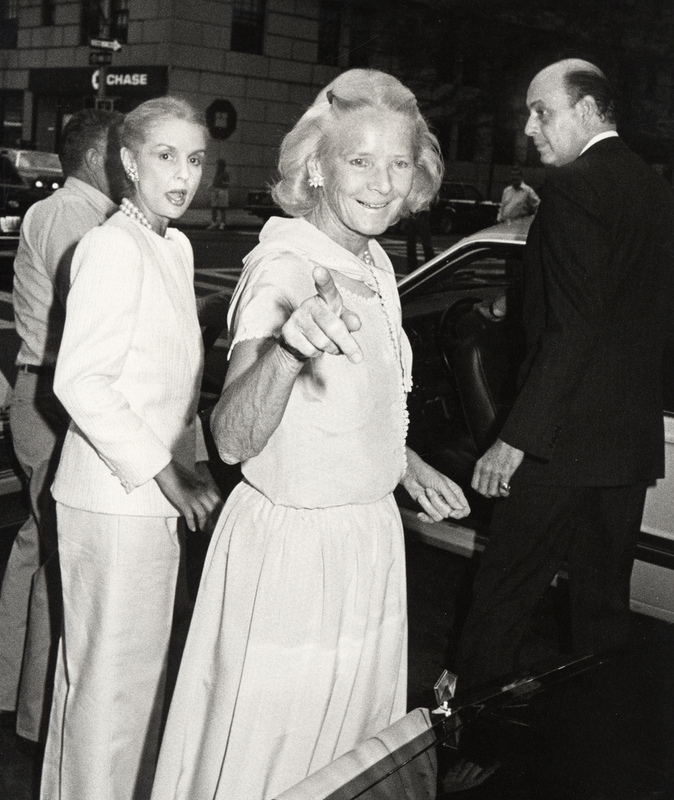 In 1981, her friend Diana Vreeland, then Editor-in-Chief ofVogue suggested that Carolina design a clothing line. She did so, having samples made in Caracas, and debuted her collection at Manhattan's Metropolitan Club to critical acclaim. A well known Park Avenue boutique, Martha's, agreed to showcase her clothing in their prominent windows. Upon this initial success, she returned to Caracas and raised capital to fund a more formal launch. Her first runway show in 1980 included future supermodel Iman. Carolina Herrera presents her Ready-to-Wear Collection semiannually at Mercedes-Benz Fashion Week in New York. The company has been based in New York City since 1980, and in 1981 the brand received recognition from several key publications, including Women's Wear Daily and Tatler, with particular early attention to her well designed sleeves. A few of her most notable clients have included Jacqueline Kennedy Onassis, who asked her to design the dress for her daughter Caroline'swedding, Diana, Duchess of Cadaval, who asked her to design the dress for her marriage with Prince Charles-Philippe of Orléans, Duke of Anjou, and actress Renée Zellweger. In the late 1980s, Spanish fragrance company Puig licensed the Carolina Herrera name to develop and market a line of perfumes. In 1995, the firm acquired the Carolina Herrera fashion business, retaining her as Creative Director. 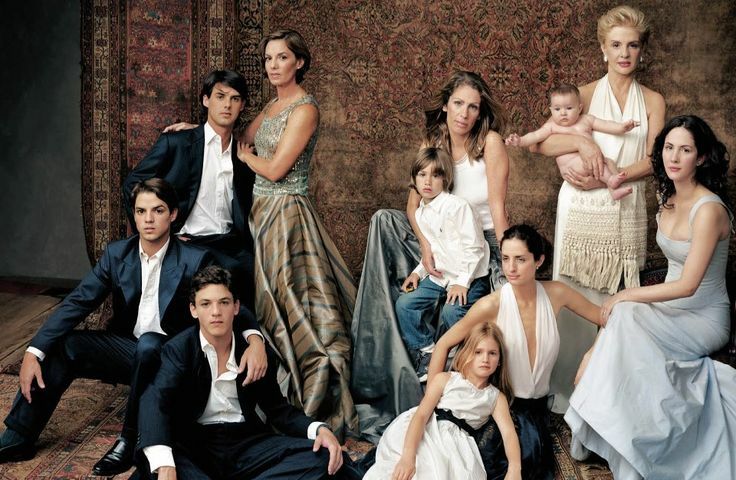 In 2008, they launched a ready-to-wear brand called CH Carolina Herrera; as of 2012, there are 18 Carolina Herrera and CH Carolina Herrera boutiques in the world, and her lines are carried in 280 stores in 104 countries.As of 2011, her daughters Carolina Jr. and Patricia Lansing participate in the creative direction and design. In 2008, she was awarded the Geoffrey Beene Lifetime Achievement Award from the Council of Fashion Designers of America,and "Womenswear Designer of the Year" in 2004. Herrera is a recipient of The International Center in New York's Award of Excellence as well as Spain's Gold Medal for Merit in the Fine Arts, which was presented to her in 2002 by King Don Juan Carlos I. She was awarded the Gold Medal of the Queen Sofía Spanish Institute in 1997.